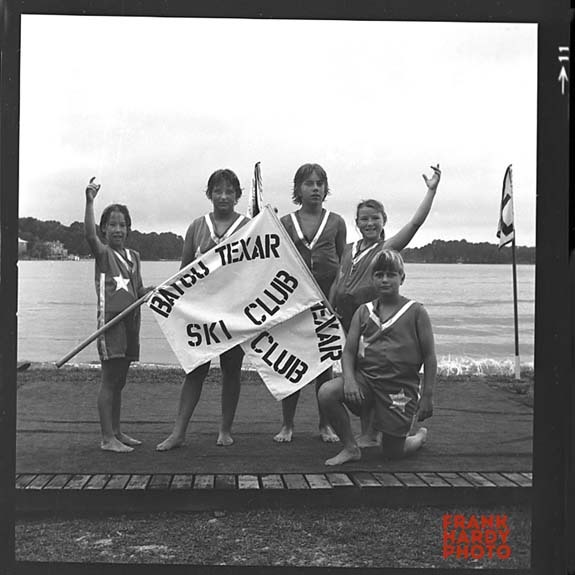 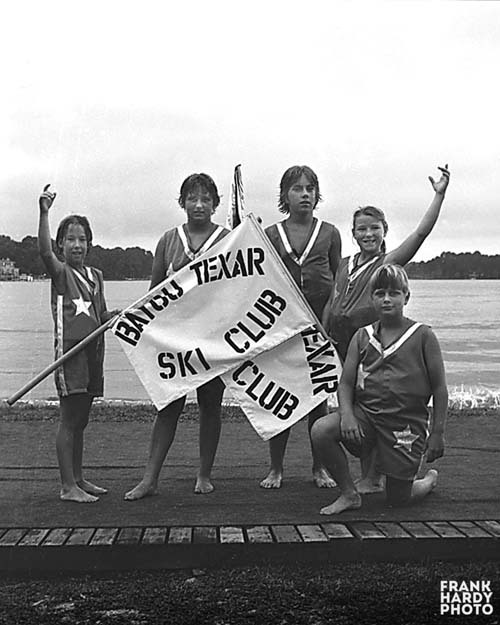 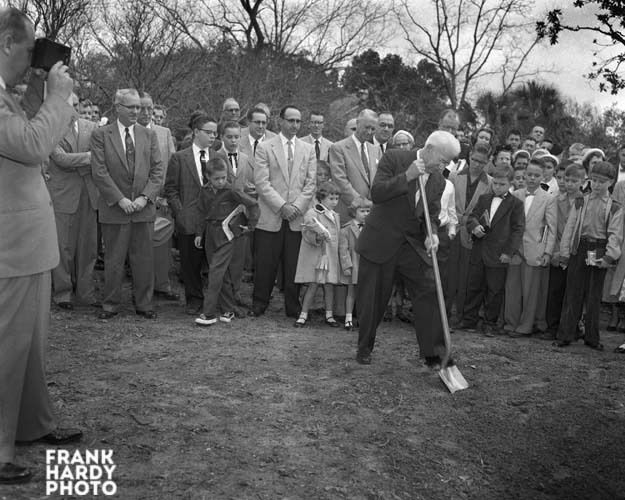 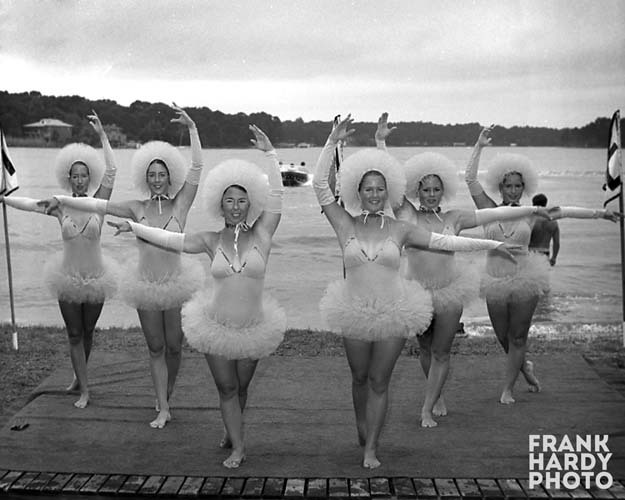 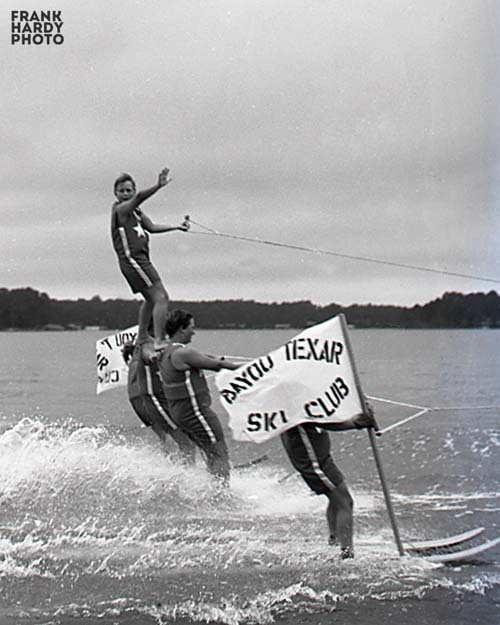 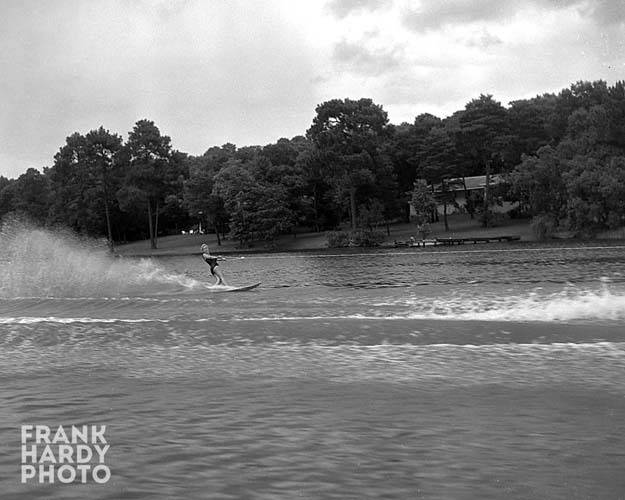 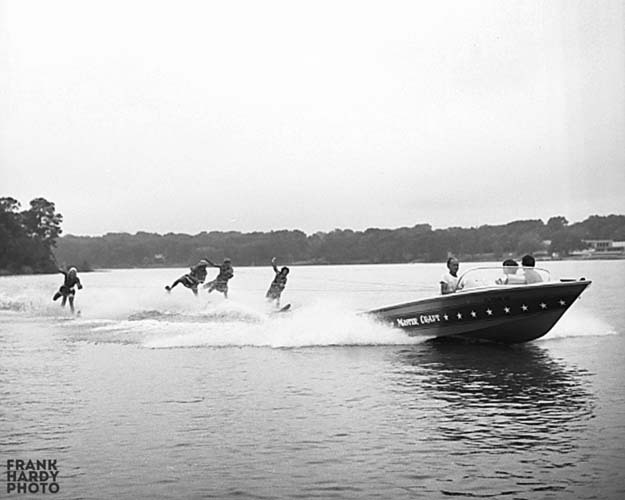 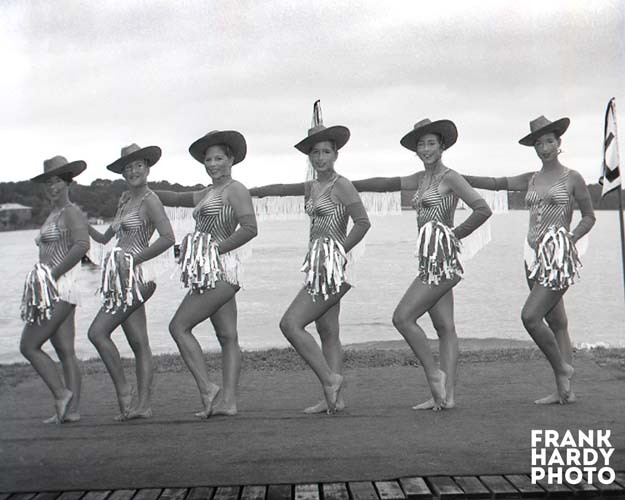 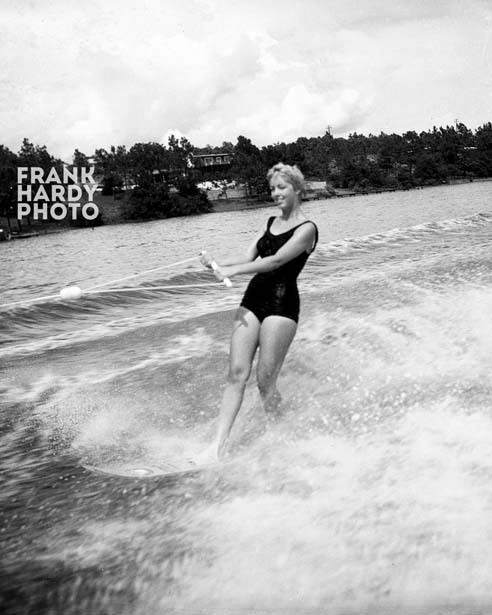 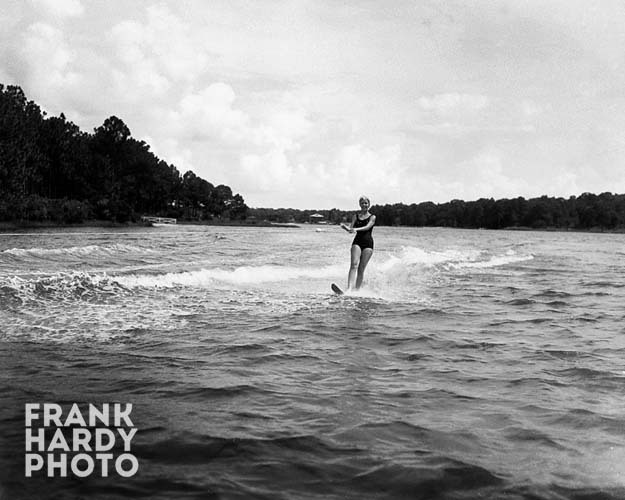 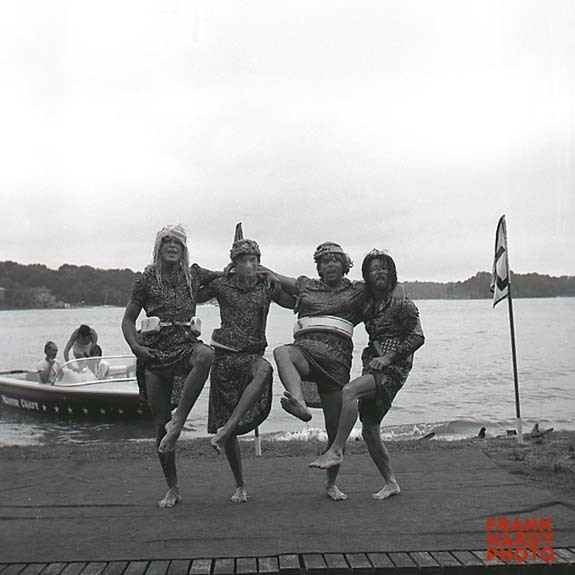 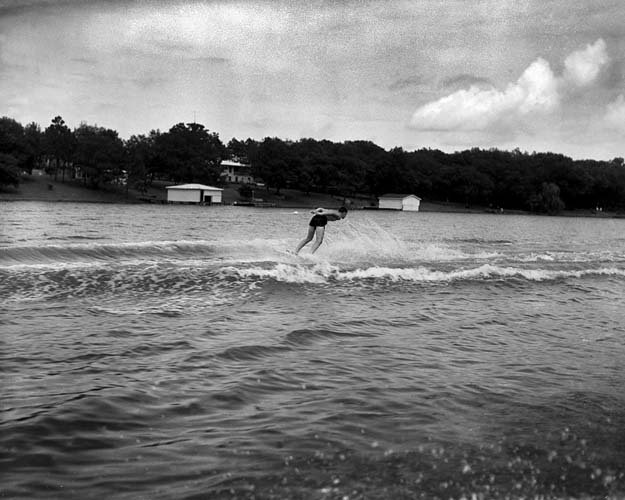 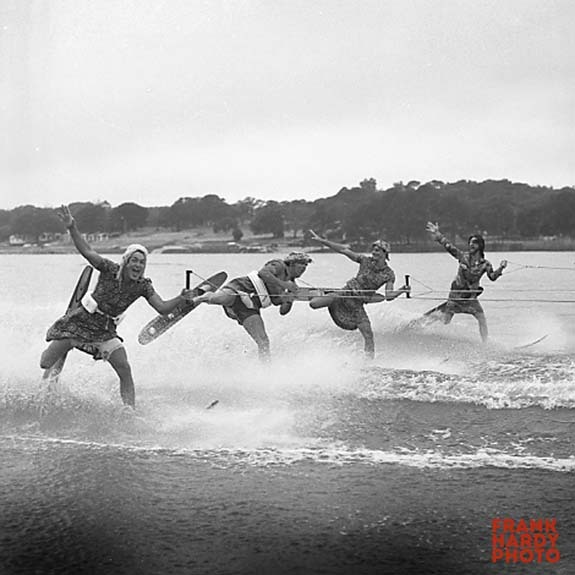 I do not know these skiers, but it is more interesting to look at how Bayou Texar has changed. 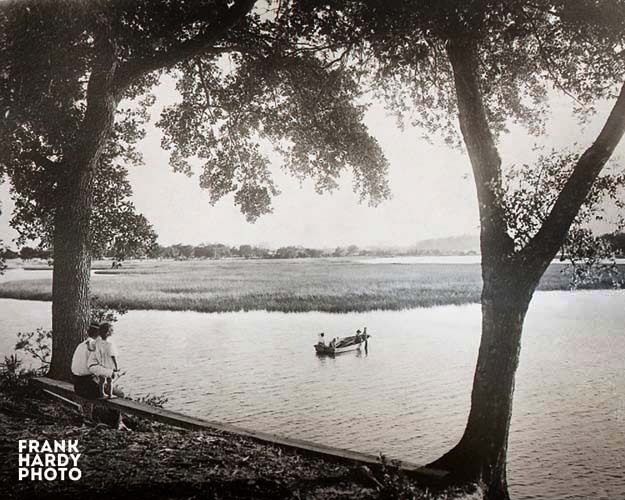 Just looking at all of the trees on either side gives you a feel that their are not that many homes on the Bayou. 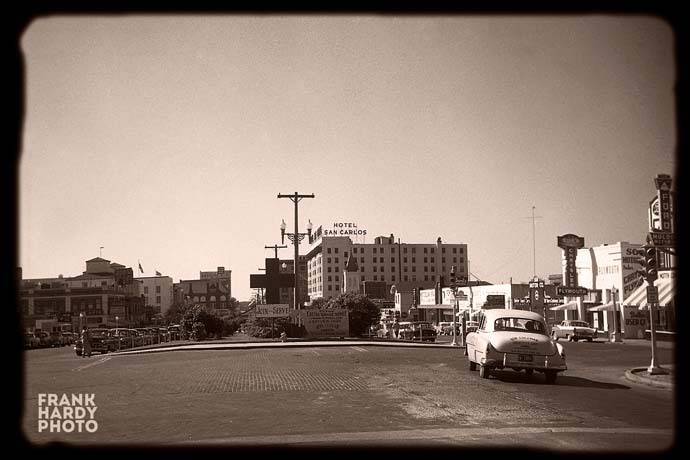 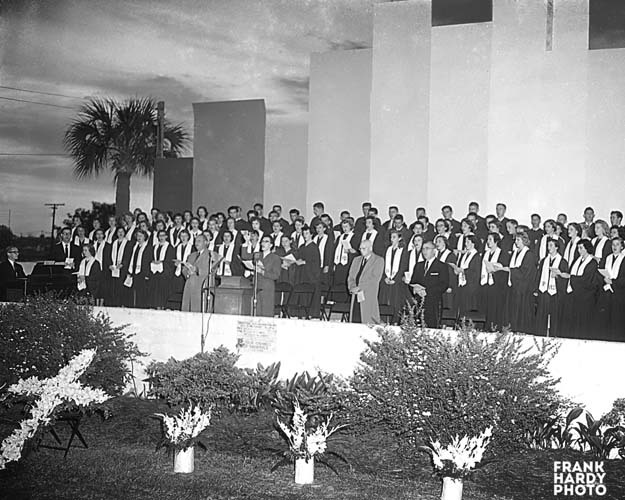 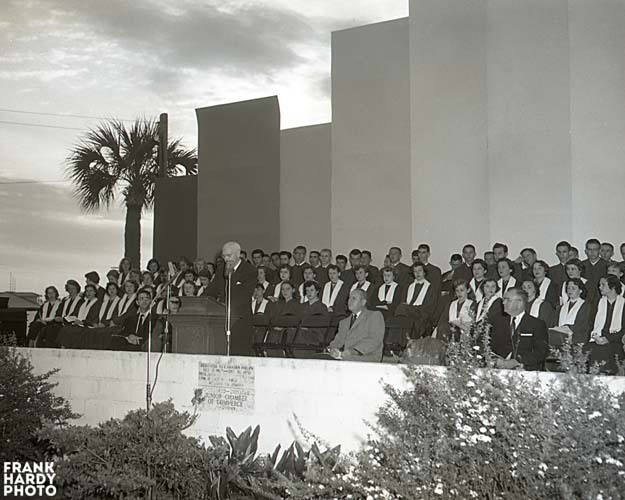 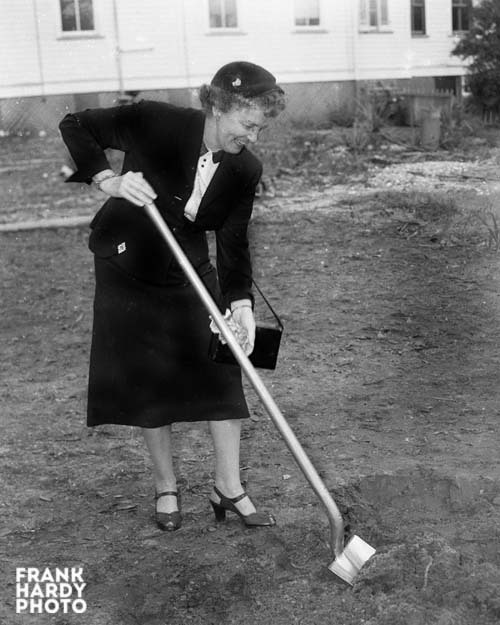 When in fact the Bayou had homes on almost all of the lots going from the Cervantes Street bridge all of the way to the 12TH Avenue Street bridge. One thing that you do notice is the lack of boat houses on the Bayou. 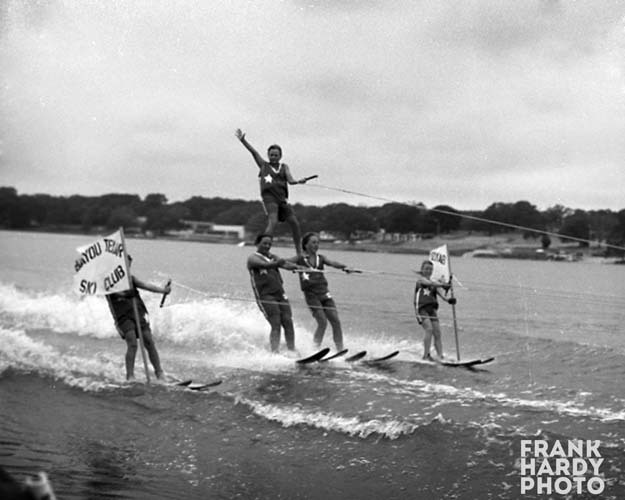 Most homes had a small dock, but there did not seem to be a lot of boat houses … now some of the boat houses are large enough for you to live in.